3 CAR GARAGE! 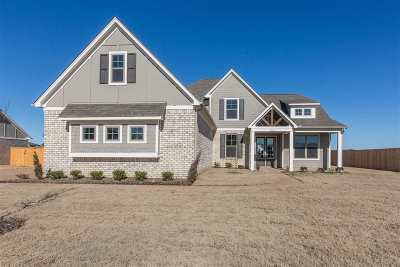 Adorable Craftsman style! 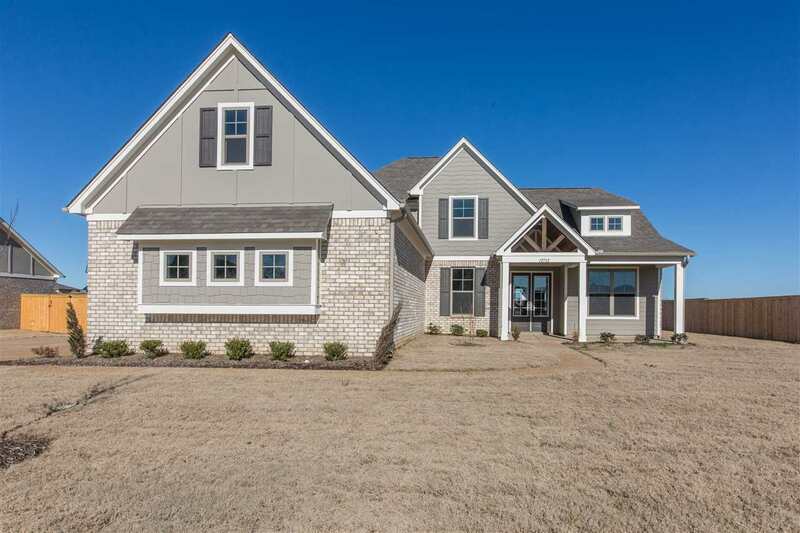 5 BD 3 BA Open floor plan w/center kitchen island, farm sink, 36" gas stove & cooktop, vent-a-hood, Gallery Series appliances, painted cabinets, LOADED with trim, wood stair treads, built-ins in great room, wood shelving in closets, 2 huge master walk in closets, surround tile in all showers, covered patio, soffit lights, James Hardie Plank siding home, Carrier HVAC units.